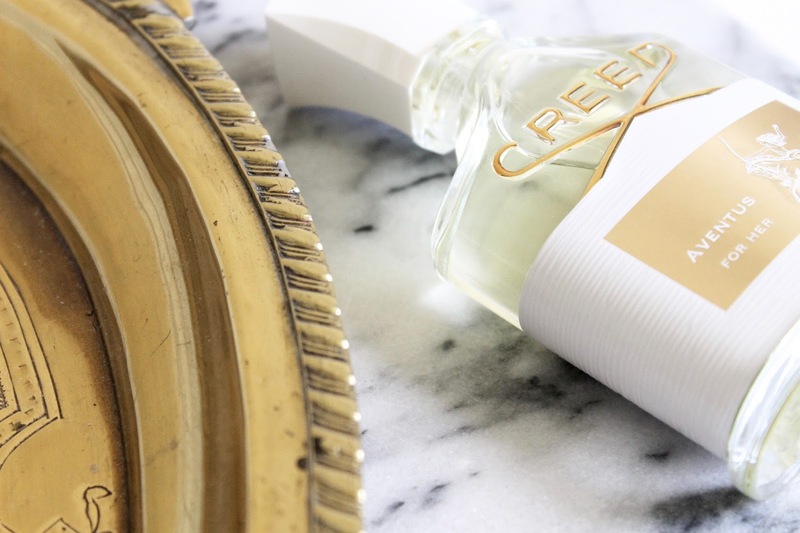 I've spent the last few (very hot) weeks swept up in the crisp, yet sensual notes of the latest fragrance release from Creed, Aventus for Her. 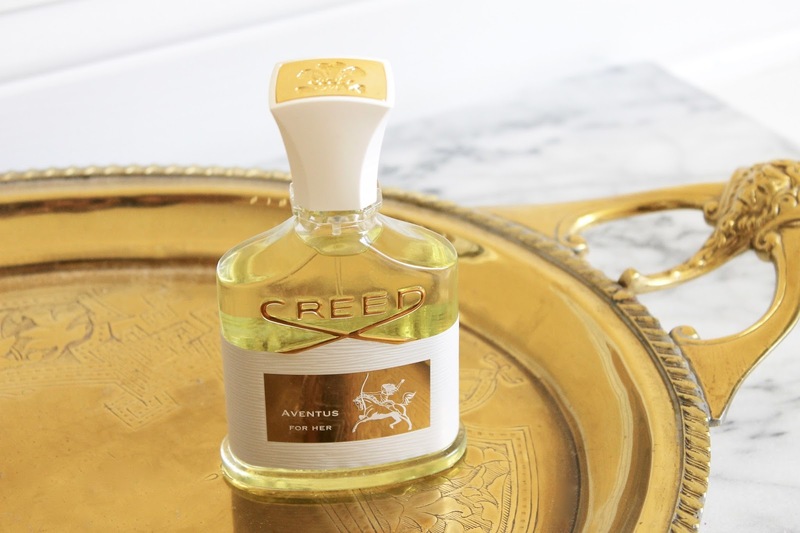 The fragrance is just as opulent and commanding as you'd expect it to be, and after years of development the brand has created the perfect partner to their famed male fragrance, Aventus. 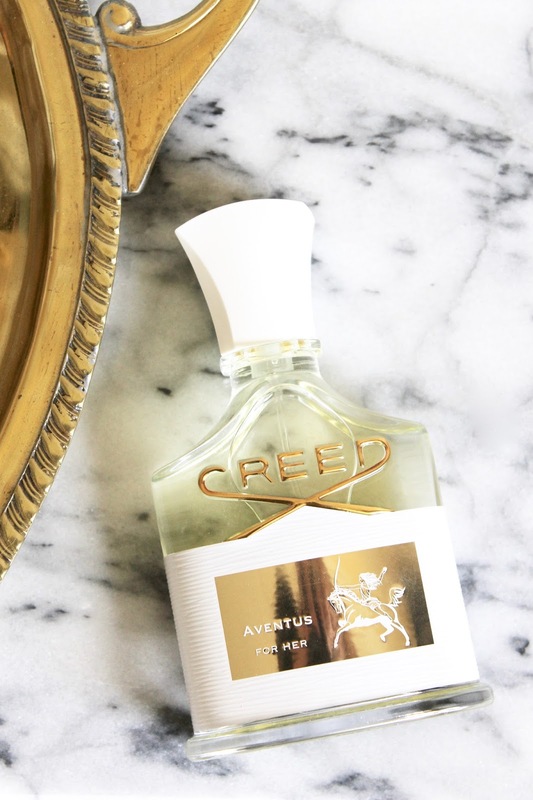 Aventus for Her is a celebration of the most commanding women in history, and today, one who is confident and has a great impact on everyone and everything she touches in her life. The scent is without a doubt a fresh and fruity concoction, with a very luxe edge. It's a perfect year-round scent thanks to it's freshness, but thanks to the sandalwood and rose notes it also has a certain warmth to it that I love. 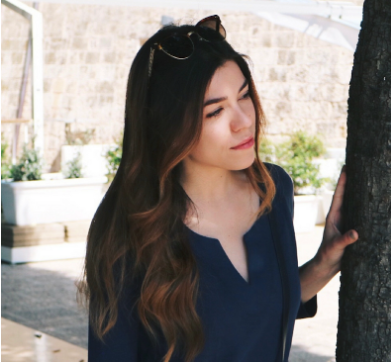 It's a beautifully unique scent that is a definite attention-getter, like the women it was inspired by. Top Notes: Green apple, pink berries, patchouli, Italian bergamot. Middle Notes: Turkish and Bulgarian Roses, Styrax, Sandalwood Mysore, and musk. Base Notes: Sweet peach, cassis, lilac, amber, and ylang ylang.